Fantastic composition, details, and light! 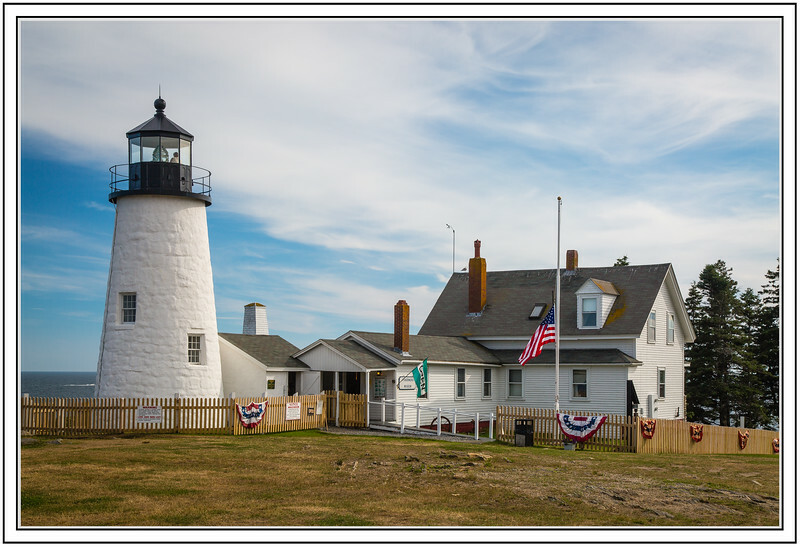 You did a really nice job capturing this Pemaquid Point Lighthouse scene. I'm enjoying your Maine pics. I was supposed to be in Maine right now for birding and photography, but had to cancel for medical reasons. I'll get there yet!